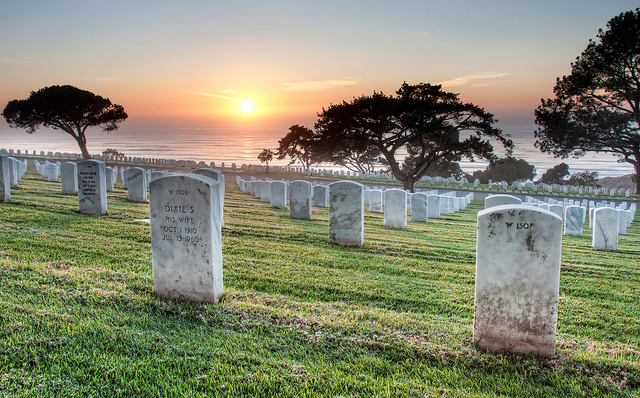 While death is certainly a sensitive topic to most, careful consideration should be taken to ensure your final days are spent filled with love, family and friends instead of accountants, bills and funeral directors. With a bit of pre-planning, you can make sure all of your final arrangements are taken care of long before those emotional last hours. You can also rest peacefully knowing that your loved ones won’t be left with any financial burden by purchasing funeral insurance. Also known as burial or final expense insurance, funeral insurance is a type of life insurance policy that covers the costs associated with your end of life arrangements. These can include everything from caskets and funeral home costs to flowers and burial plots in the cemetery. Policies typically range in value from $5,000 to $50,000 and are left in the control of a designated beneficiary who will organize, and pay for, your final arrangements as you specify. First and foremost, don’t purchase a policy that’s unnecessary. This may be the case if your current life insurance policy covers funeral expenses (or perhaps you already have money saved for these costs). Once you’ve identified that funeral insurance is a purchase you’d like to make, check the laws in your state and city, discuss your plans with your family, and research a few different brokerages and coverage options before committing to one. You should also set up a meeting with a funeral director at the home you plan to have your final arrangements carried out. Also, make sure to take advantage of the “free look” period (the first 30-60 days of your policy) so you’re 100% confident this is the policy you need and like. If there’s something wrong or you’ve changed your mind, you can legally cancel the policy and get your money back! The first step of the buying process should be to have everything put into writing. Ensure that your wishes are clearly stated and the various components of your arrangements are clearly listed in the contracts. Finally, make sure all documents are signed in your presence! Do you have funeral insurance?